This charming home in the country has been completely renovated! New kitchen cabinets, new oven, new paint and floors throughout, new light fixtures, renovated bathroom, new plumbing fixtures and electrical outlets, a new moisture barrier, new field lines, and so much more. 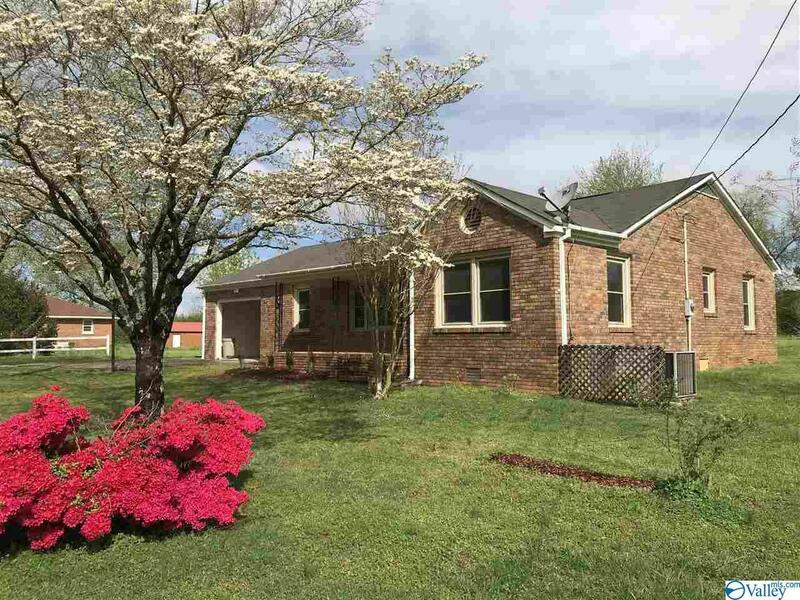 Offering 3 bedrooms, 1 bath, 1, 492 square feet, on nearly an acre in Hazel Green. Hurry, this one won't last long!